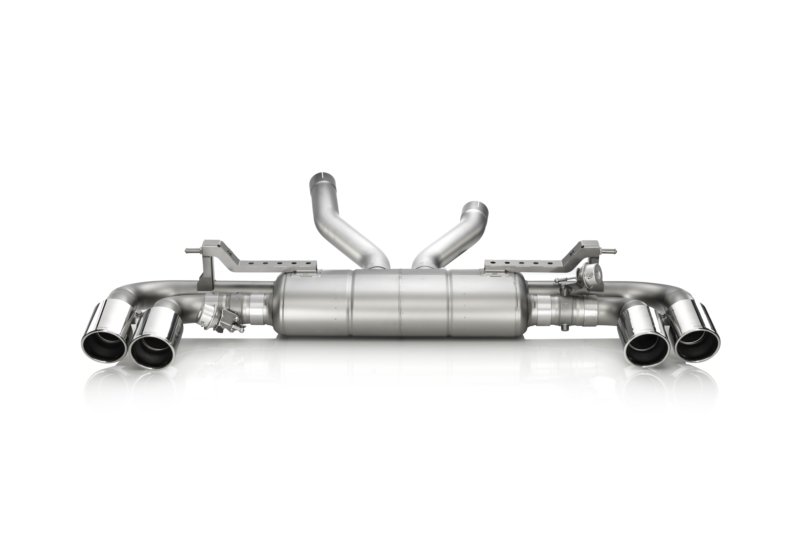 The computer-designed Slip-On exhaust system with optimal exhaust-gas flow has been created to produce a deep, aggressive racing sound. 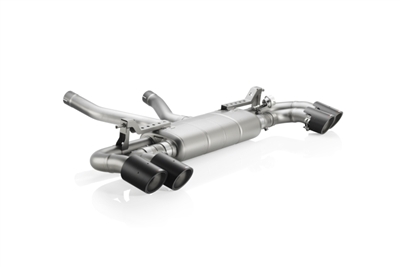 The sound is made very aggressive by removing the point-welded block in the link pipe that prevents bypassing the muffler. 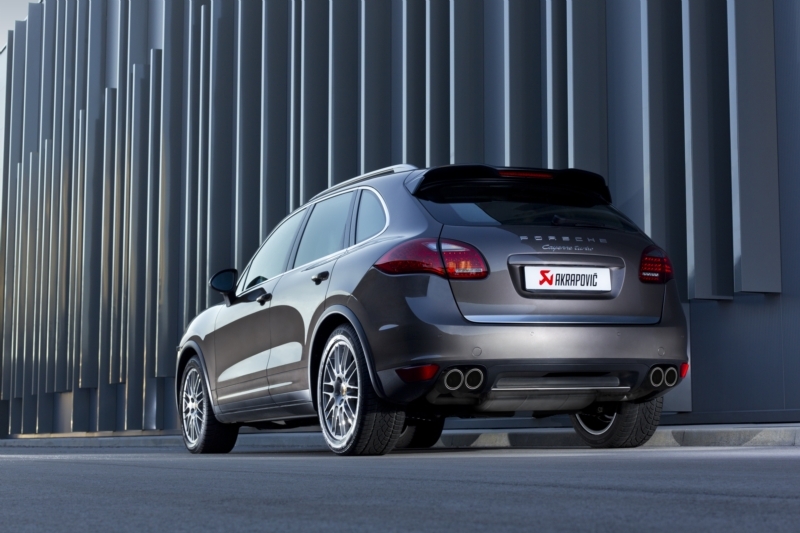 The characteristic Akrapovič sound of the Cayenne’s engine is really powerful. In addition to making the Cayenne S more attractive, fitting an Akrapovič Slip-On system on this SUV also has the advantage of keeping the weight down. 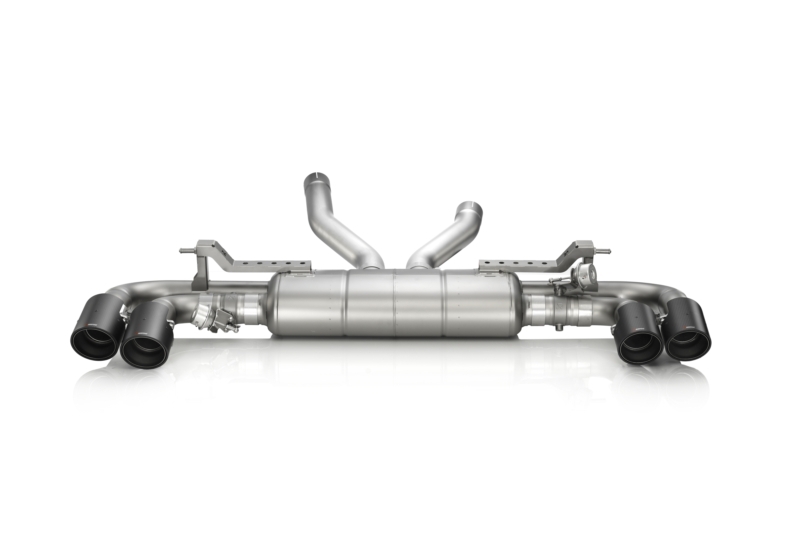 The Slip-On system, made from proprietary high-strength and lightweight titanium, delivers more power, improves responsiveness, and adds more torque. 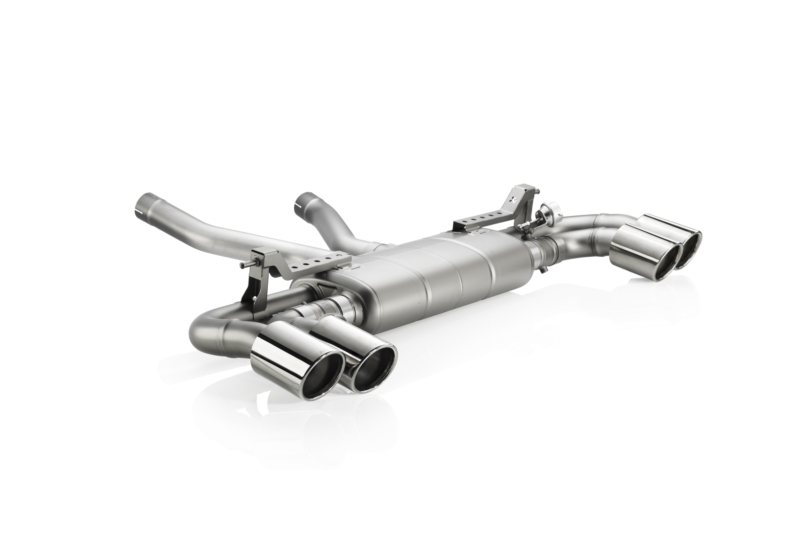 Complete the look with a set of exquisite 105 mm tailpipes in titanium or carbon fibre. Note: Price includes required $750 link pipe set necessary to install exhaust.